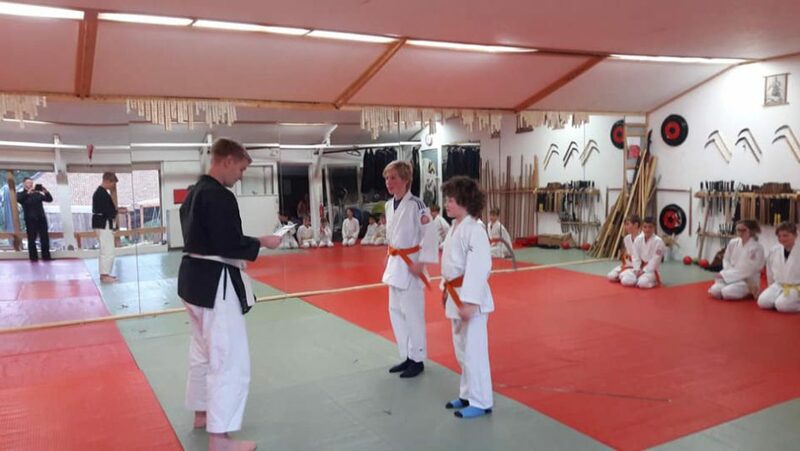 Another milestone for the Honbu Dojo today. 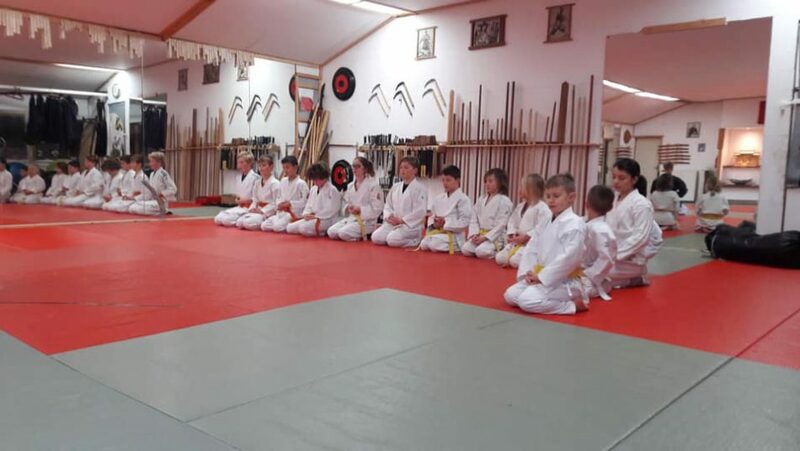 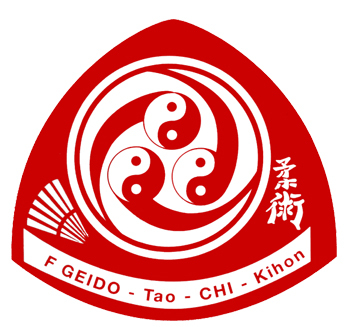 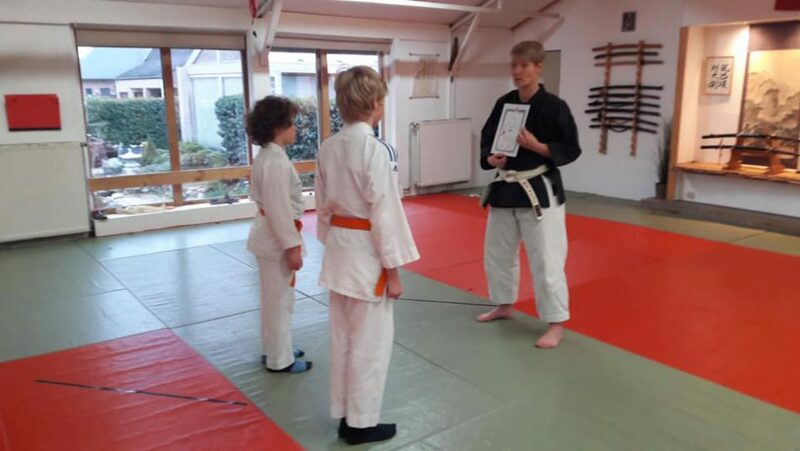 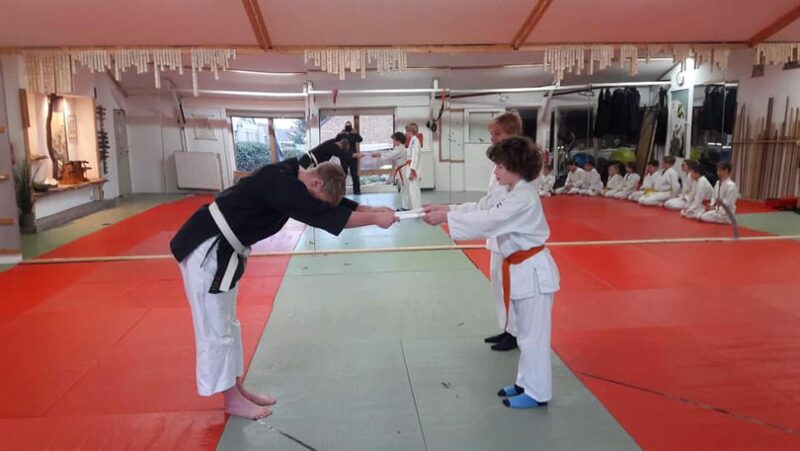 The youth class got two new Senpai’s which were appointed by Shihan Kathrin. 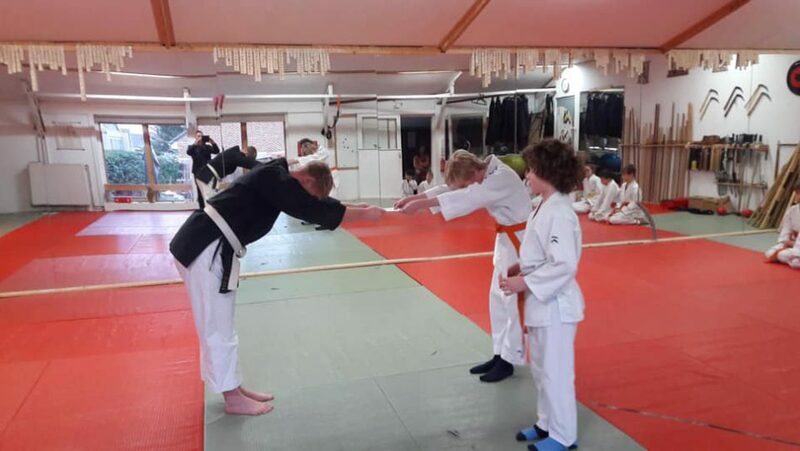 Congratulations to Thorvald Rovers and Rune Quinten! 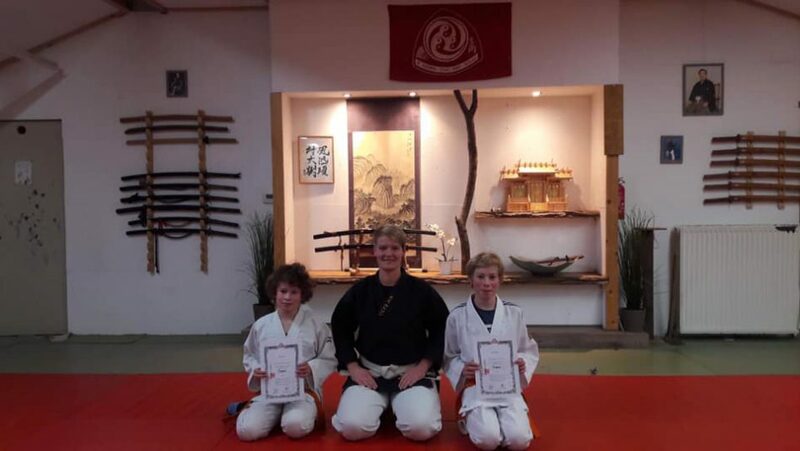 I am looking forward to many more training hours with the both of you.